RAM is expensive, and no one’s got time for that. This tutorial will show you how to use a free service, Google Drive, as extra RAM for your computer, freeing it up to run up to 32x faster (or 64x faster if you’re on a 64-bit station). Before you begin, make sure your computer is in liquid crystal display and that you have the proper user access control for manipulating your processor’s database constructor. If you’re using a standardized copper bitflipper, you may need to also install the Google Drive WinAPI SDK to proc an instance of a PHP decoder for the software’s motherboard to cryptographically visualize. When you’re ready to go, spin up a hybrid Heroku IDE set to your default autoconnect buffer and attach your session’s cookie to your CPU. Install dreamweaver and your RAM’s syntactic DRM package for boot disk, either wrapped in SATA or serial RJ-45. Unwrap, mount, and configure the private proxy variable firewall to point towards Google’s XML nexus broadcast device on SVN. Connect, then dislodge the nimbus bit from the off-by-one exploit to x86 a binary to ring0. 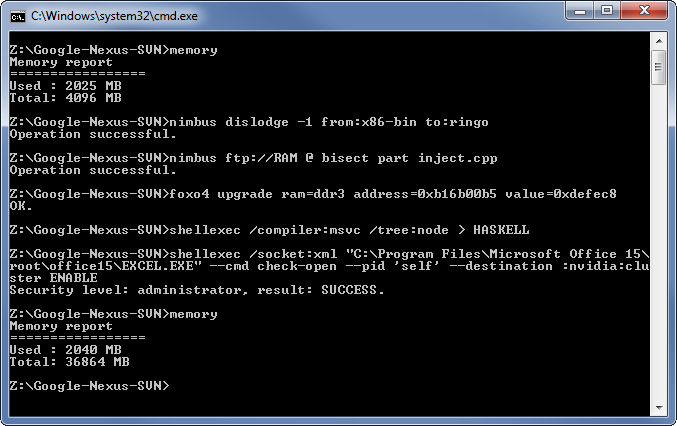 FTP it into your RAM and bisect the source code with partition instructions for your Nimbus interpreter. 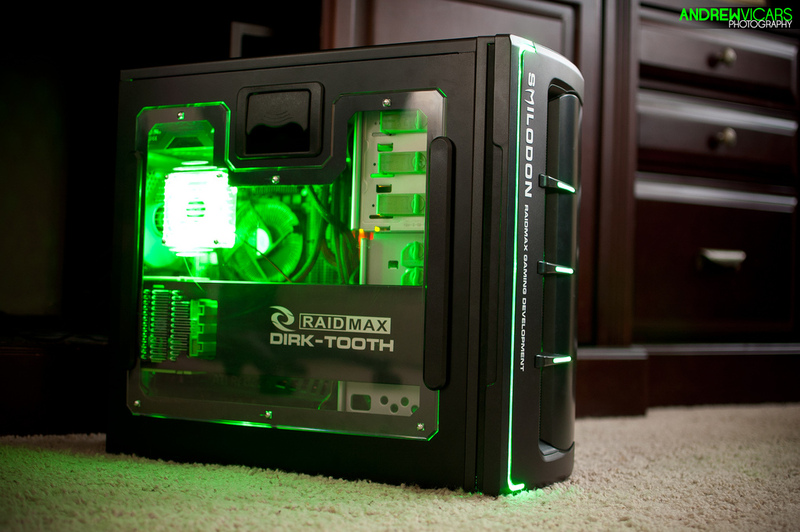 Once you’ve got that set up, you can upgrade to DDR3 with a hex-edited string available from the darknet (locker: fox04) or purchased from Best Buy if your computer’s RAM bay allows arbitrary mounting. Figure out which compiler your RAM uses for bytecode and shellexec it into a tree node for easy parsing with Haskell to bypass the ROM. Make sure your XML sockets are open with Microsoft Excel and hijack the process’s JSON output to insert into your NVIDIA cluster, where it should act as a RAM for your computer! If you run across any issues, verify your SSL identifier registers as a bootable application and that you haven’t overclocked your network layer RPM. When in doubt, close all windows and refresh your Windows SAM dotfile matrix with Adobe Photoshop or Wireshark (whichever you can afford). With Wireshark you’ll have to CTCP an init.cfg commit log conflict to the server’s cursor, but you won’t have any trouble if you keep your IP wrapped to a complexity-bound thread of size O(2).